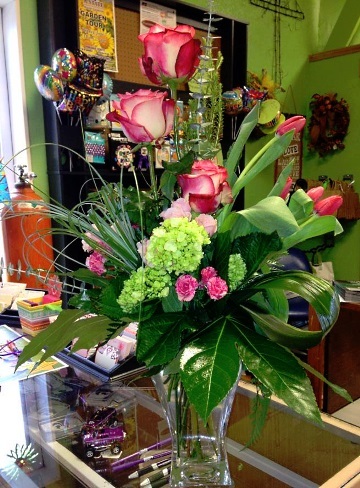 Your friendly hometown source for fresh flower arrangements, plants, silk floral creations, home decor and lots more! 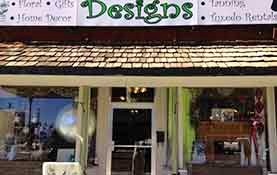 Designs is a local Lindsborg, Kansas florist delivering courteous, professional service and the highest quality floral and gift items around. Whether you prefer a look that is classic and traditional, modern and trendy, soft and romantic or unusual and offbeat, we customize designs with you in mind! Call or stop by our shop in Lindsborg. Choose from our nice selection of Green Plants, Blooming Plants, Dish Gardens, Flowering Hanging Baskets, Fruit Baskets, Gourmet Baskets and other custom Gift Baskets. 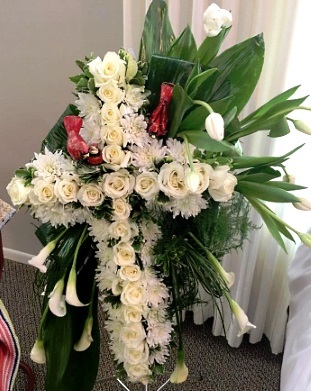 We also carry assorted New Baby Gifts, Greeting Cards, Home Decor, Silk Flowers, Plush Stuffed Animals, luxury Bath & Body Products, Candy Bouquets, Custom Wreaths, WoodWick Candles, Coffee Mugs, Crosses, Angel Figurines. etc. As a retailer for Jim's Formal Wear, we also have you covered for your formal wear needs. 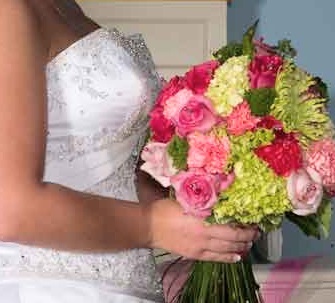 Call Designs in advance at 785-227-2202 to schedule your consultation. Call or visit us today… we look forward to meeting you! 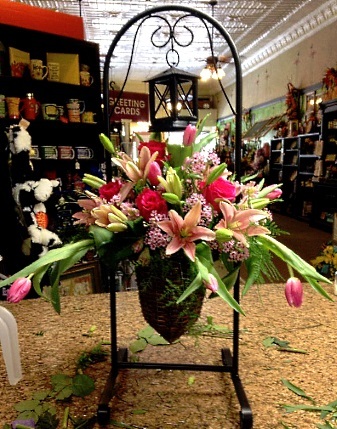 Thank you for visiting our website for flowers delivered fresh from a local Lindsborg, KS florist and easy online ordering available 24 hours a day.